To all, the Pea River has flooded the sod farm, therefore the launch is off. See you all on 9 January 2010 for our next launch. JonRocket.com’s Virtual Vendor program offers discounts to SEARS and its members. The Virtual Vendor program offers 5% off our regular discounted prices on orders up to $50, 10% off on orders of $50 to $250, and 15% off on orders over $250. These discounts are available to each club member as well as on group orders and are in addition to our Free Shipping offer (we offer free shipping on orders of $40 or greater). We encourage your club members to get together and place one large order to get free shipping and a larger discount. It’s almost as good as having a rocketry vendor on-site. In addition, we’ll keep track of the total amount of orders your club generates. We’ll use this information to occasionally provide rewards to your club. These rewards may include things such as special offers for your members or free merchandise for use as club prizes or fundraisers. We will also work with your club to fill any special requests. SEAR’s special Coupon Code is VV-SEARS. 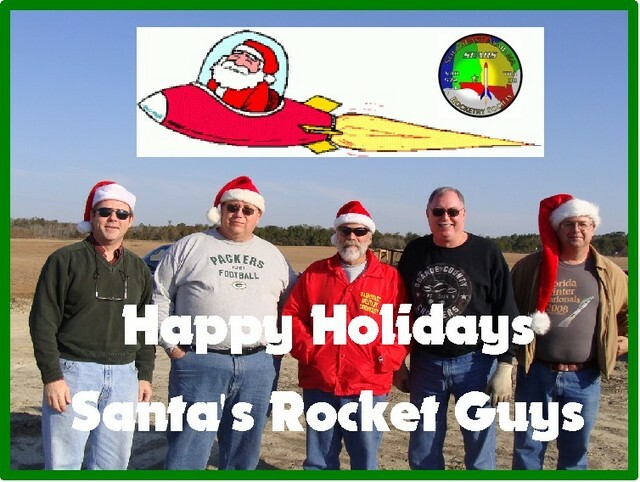 The proper discount will be applied to the order by entering the Coupon Code on the payments page when checking out of JonRocket.com’s online store. 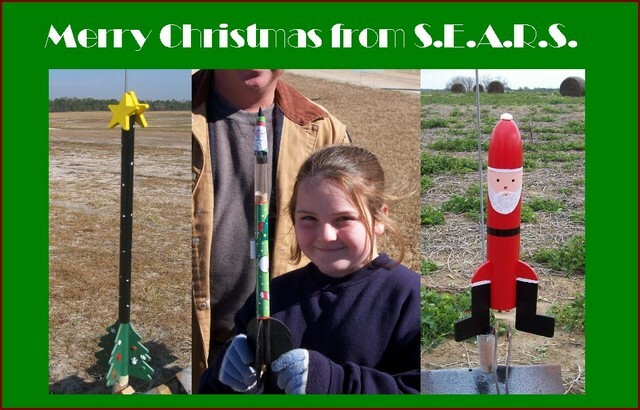 You are currently browsing the SouthEast Alabama Rocketry Society weblog archives for December, 2009.